Yamaha did not want to wait for the Hall of Milan next November to continue presenting new bikes. After publicize its spectacular new 2017 Yamaha YZF-R6, the guys at the forks have announced a new member of the MAX family scooters; Yamaha X-MAX 300. This 300 arrives to be exactly between the jump of the two and a half and the current 400, looking for a balance point between both machines being also a worthy successor of the 250. 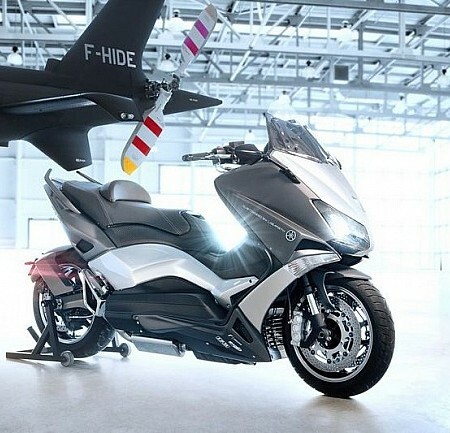 The X-MAX 300 takes of its older brothers, the T-MAX, aggressive lines which helped it to conquer the European capitals. 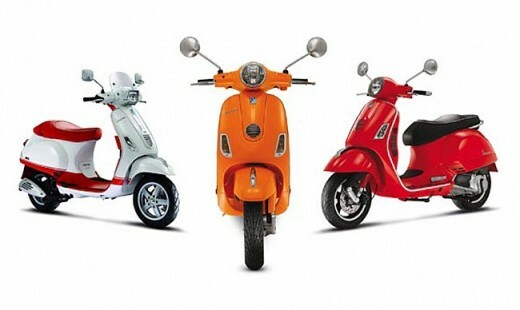 It is also in that front of headlights segmented where we see the LED lights and a new central headlamp, and in addition to a front yoke more own a traditional motorbike than a scooter. Front mounted a 15″ tire braked by a disc of 267mm (with ABS, obviously). 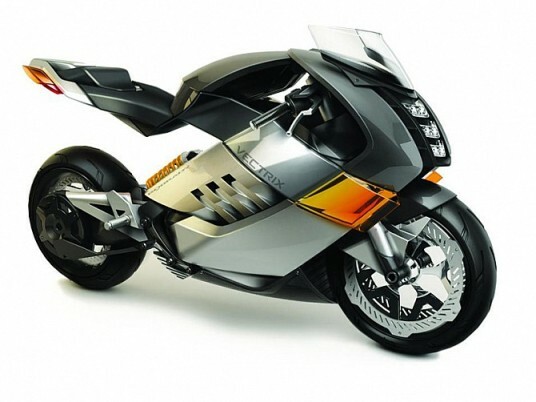 Also the instrument panel has been inspired by the octagon of the T-MAX. Also in the rear we found traces of T-MAX: a sharp seat crowned by the driver and LED guidelines that will provide much needed visibility in town. It will also be in the rear where we notice the action of traction control that will ensure full grip also on wet asphalt. In this case the rim is 14″ shoeing a 140 with a 240mm disc. Under the seat you’ll find space for two helmets, or laptop, accessories etc. facilitating the all task that we move to work on a daily basis. It also comes with an output of 12 V in the left drawer front panel. 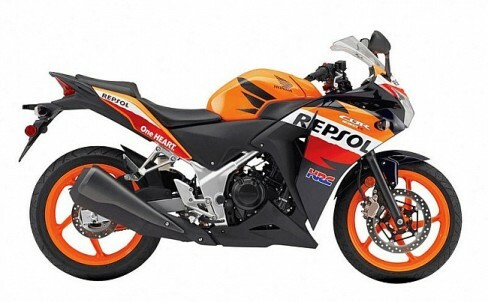 The propellant, a single cylinder of 292cc is able to develop 27.6 hp at 7,200 turns and 29 Nm to 5,750 rpm and provide better acceleration and top the 250cc model. It also has been designed with the aim of obtaining the best consumption without affecting performance. 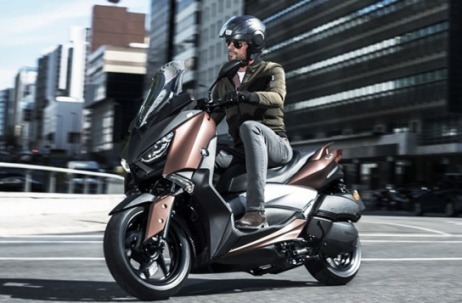 The Yamaha X-MAX 300 will be available from 2017 in three colors: Lunar Grey, Milky White and Quasar Bronze.